Dr. W. C. Levengood, Biophysics Research, has determined that Edd trained his autonomic nervous system to interact with the ever shifting isomeric configurations, called “resonant energy”, that are ubiquitous in all living organisms. By attuning this resonant energy with a patient, he then shifts the frequencies of their energy in a way that gives maximum benefit for healing. Through biofeedback mechanisms, he senses the changes in isomeric configurations and is able to shift them in a way that influences metabolic processes in a positive way, at the quantum level, and it creates , in most cases, tingling , heat and an awareness of energy flowing through the recipient’s body or bodies. Dr. Levengood published his fist peer reviewed paper about this energy with Edd’s help in his lab , which is called , Evidence for Charged Density Pulses Associated with bio-electric fields in Living Organisms. Come learn about all the amazing ways of being able to use our higher brain functions, that Edd has been developing all his life. Learn what the scientist have learned, so far in 24 years worth of clinical studies, that have been conducted on his special abilities, about how his brain is operating, as it is functioning at over 94% and allowing him to use it, to help people, that are dealing with pains and stresses. By using his brain to reset and activate the healing mechanisms, with the energy that he has learned to be able to control. Below is a 2 minute clip, from the documentary movie, that Maxi Cohen Studios, is doing about the interesting energy work he does . Stand up while you watch it and see if it moves you. Update , Please register as a free member to be able to interact in his blog’s and get special notices which also will put you on his newsletter by clicking “Join Edd’s Group” in the menu bar. Now Edd has live, online webinar classes, for adults and children, to learn how to become aware of their own energy and how to control your Bio-Intrinsic Resonant Energy. Also watch the Events section under my calendar for live classes and other events. 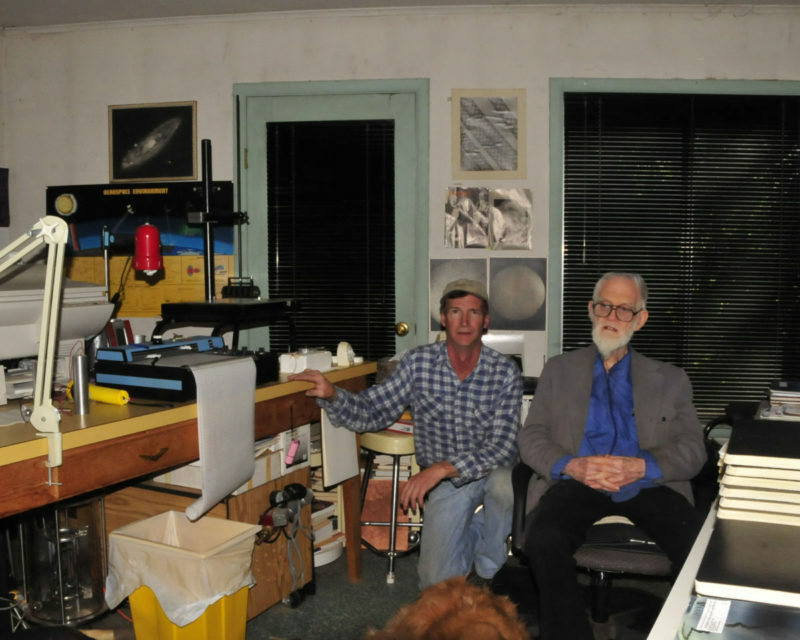 Edd Edwards is a leader in the field of Bio Intrinsic Resonant Energy. 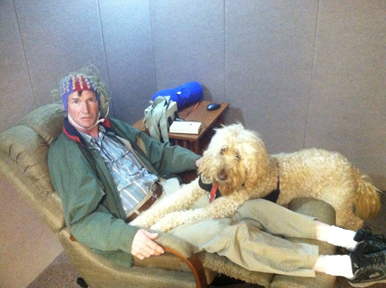 As the catalyst for instantaneous healing and energy movement, Edd desires to help others heal themselves. -Learn how top scientists have validated and measured his ability to manipulate energy. -Learn Edd’s techniques on how you can work with energy. 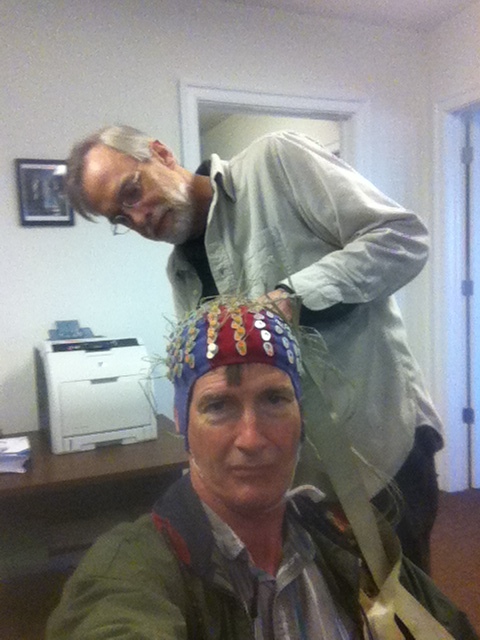 Click the interview below, which is with Dr. Ross Dunseath, who guest on the Shattered Reality Radio Show, where this brief interview is on his work and how it has shown him that Edd’s brain is acting, very different from other people, he has tested in the EEG Lab, at the University of Virginia, Division of Perceptual Studies. The information is not intended or implied to be a substitute for professional medical advise, diagnosis or treatment. All content, including text, graphics, images and information, contained on or available through handout and/or lecture is for general information purposes only. Edd Edwards is not a physician . Edd Edwards, or any of his affiliates, including, but not limited to radio, webinars, videos and demonstrations, make no representations and assume no responsibility for the accuracy of information contained on or available through his web site, and such information is subject to change without notice. You are encouraged to confirm any information obtained from or through his web site with other sources, and review all information regarding any medical condition or treatment with your physician.